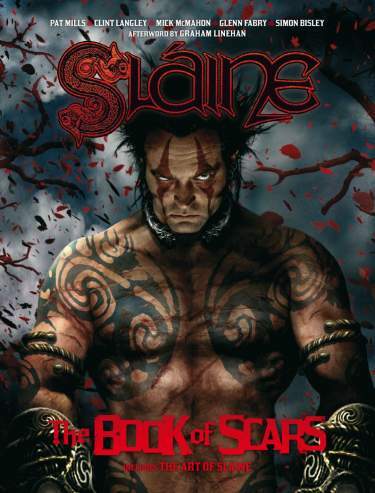 Book 9 of 17 in the series. 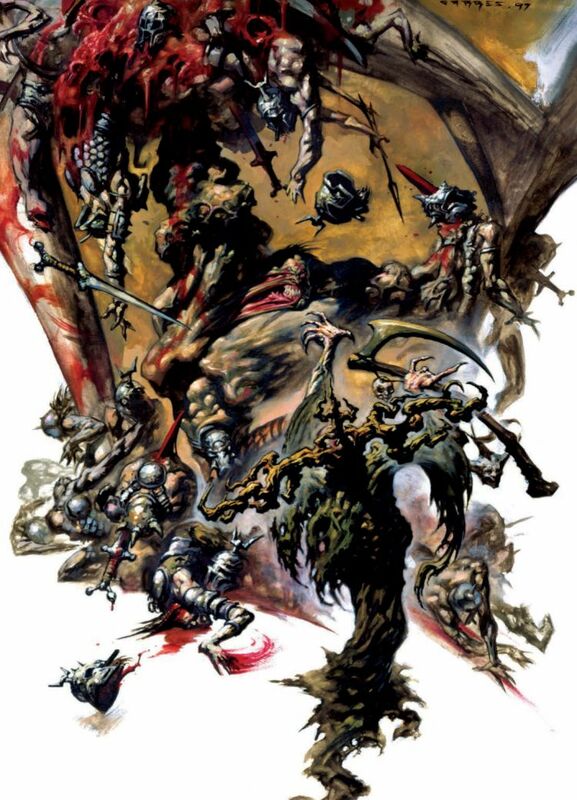 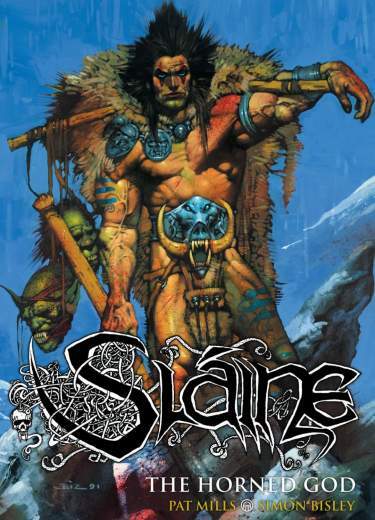 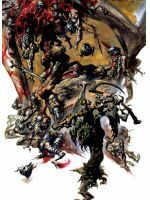 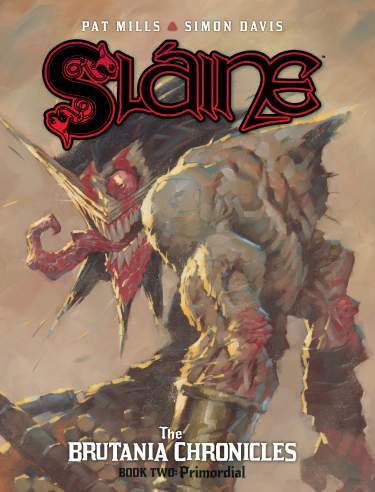 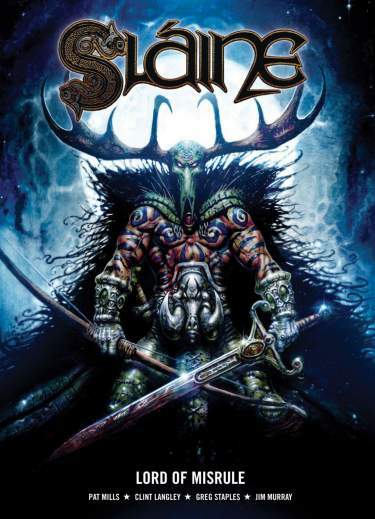 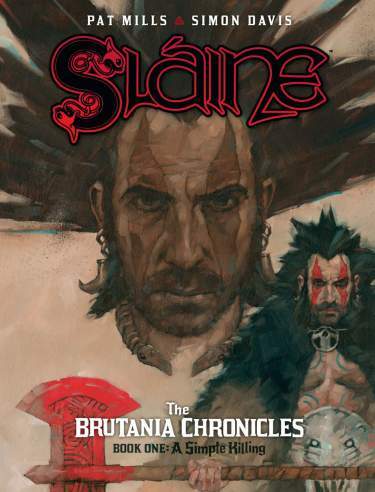 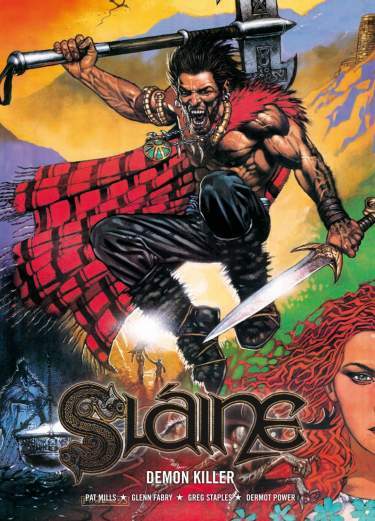 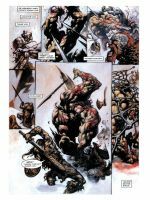 Having united the Tribes of the Earth Goddess to battle the hoards of Fomorian sea demons determined on enslaving them, Sláine was appointed as the first High King of Ireland. 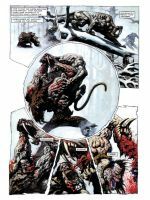 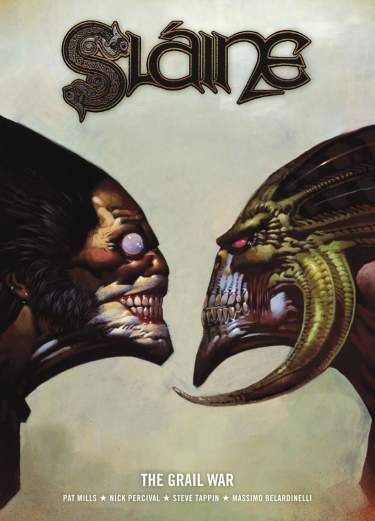 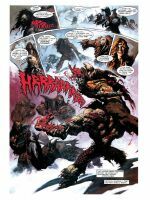 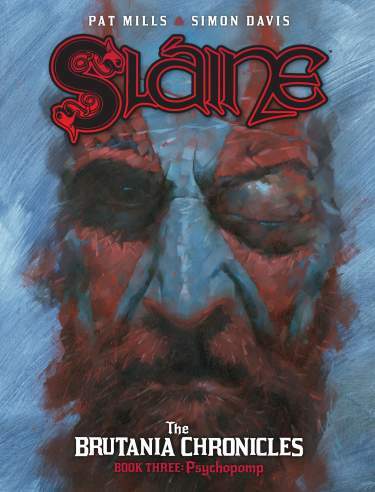 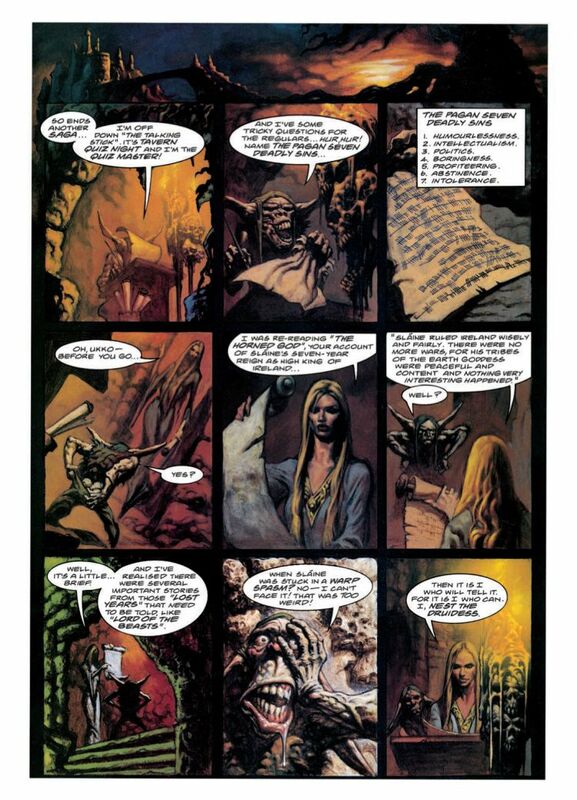 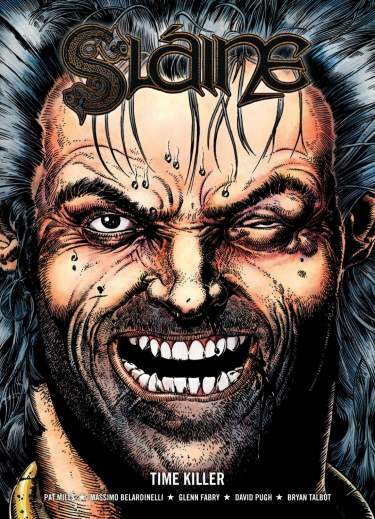 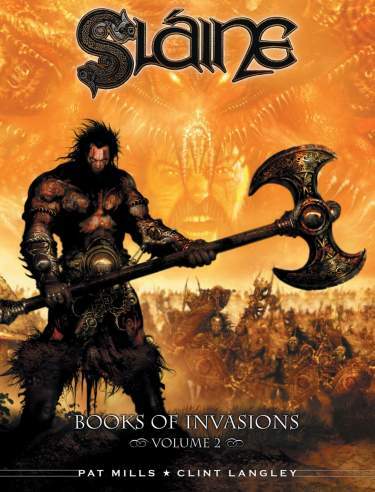 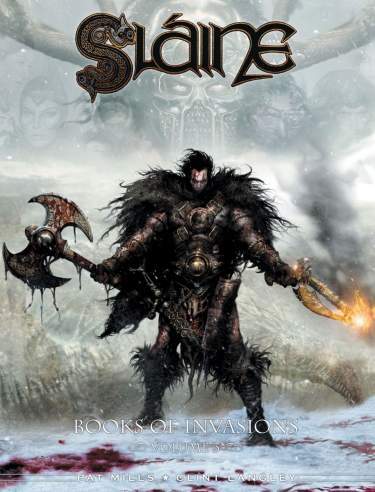 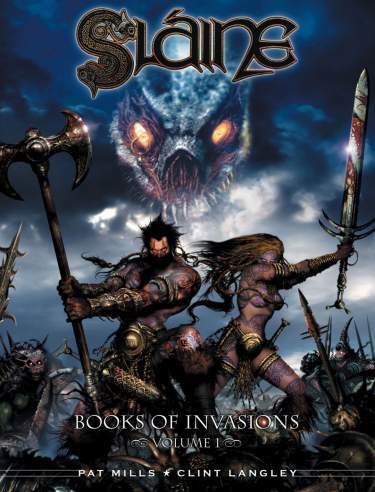 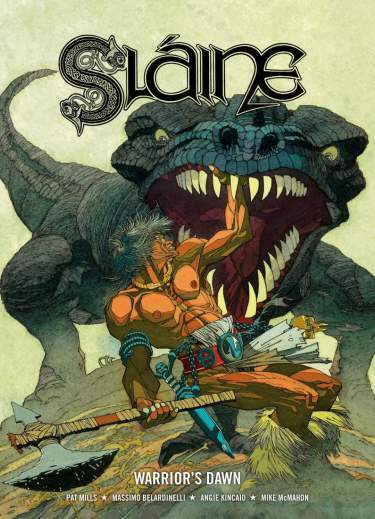 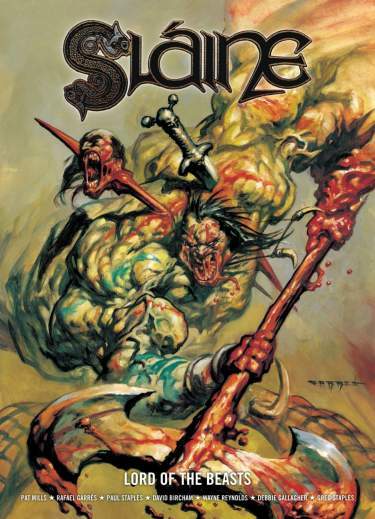 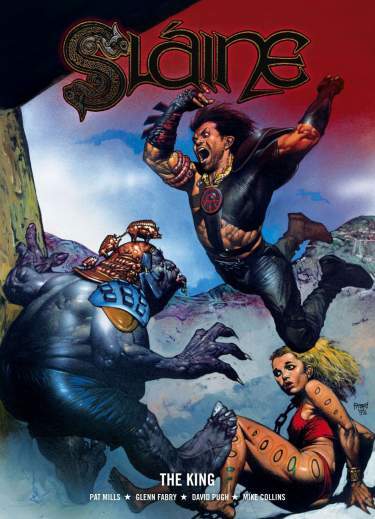 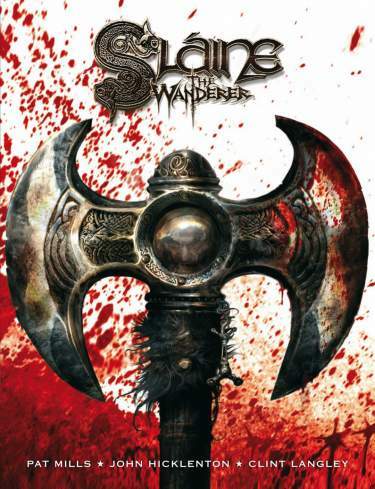 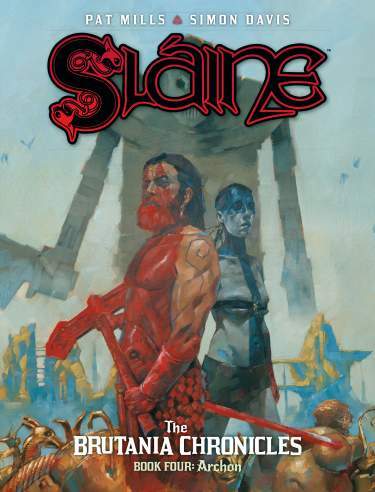 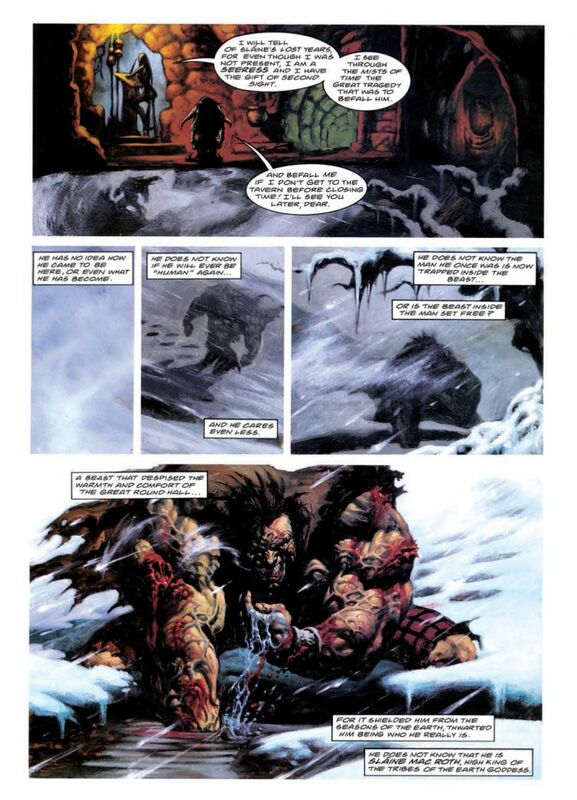 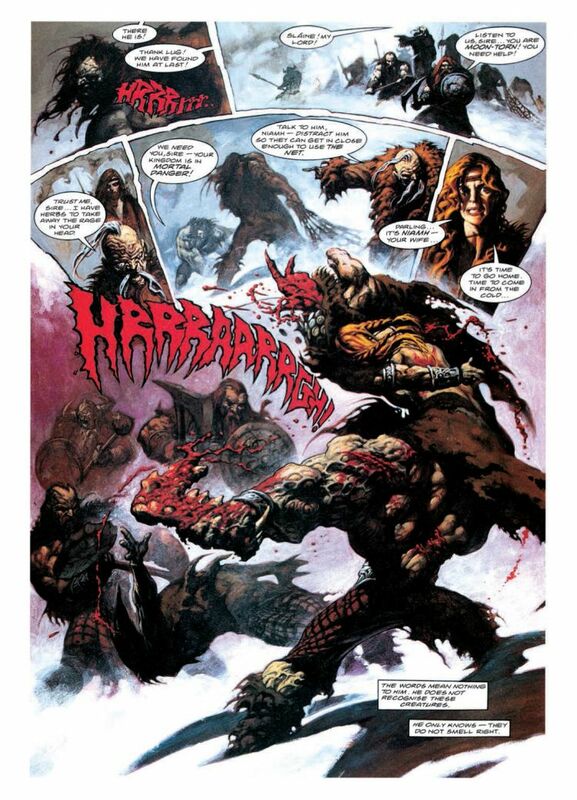 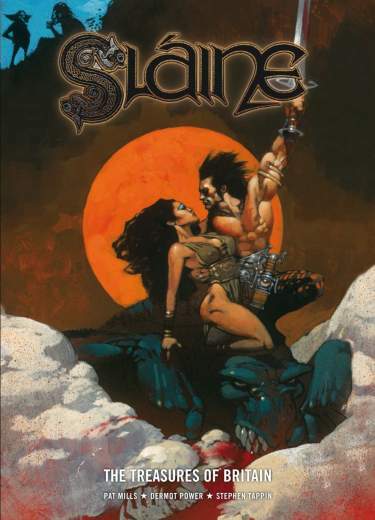 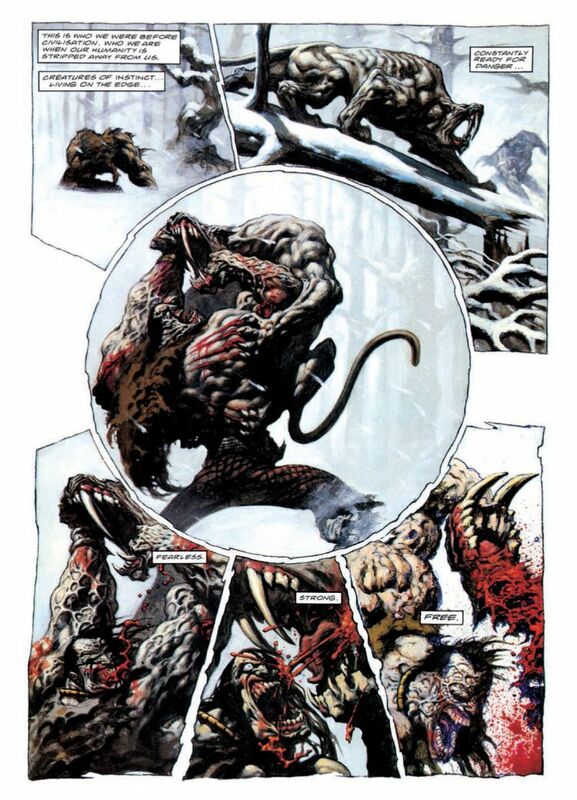 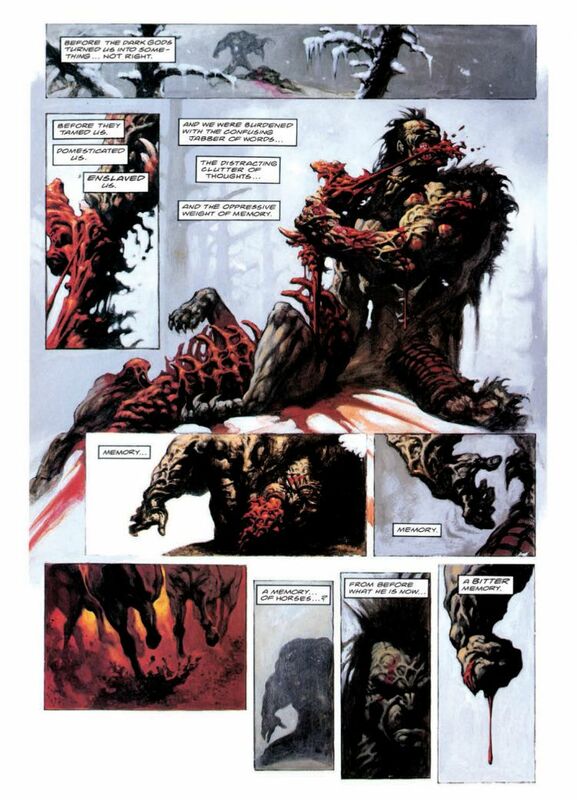 After protecting the tribes for seven years, he was put to death so that he could serve Danu in the afterlife.This exciting collection features a series of adventures which took place during Sláine’s seven-year reign – a period where he spent time as a near-mindless beast stuck in a warp spasm, was reunited with his son Kai and was forced to defend his lands against the Secret Commonwealth of demons led by his old enemy, Medb!